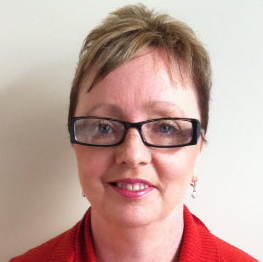 Jane has been involved in volunteer management for 15 years, first in South Australia and now in Victoria. She came to the industry after working in marketing and seeing first hand the outstanding support volunteers give to those in need in our community. Roles have involved the development and implementation of a volunteer management program for a large not-for-profit aged care organisation (The Salvation Army Inala Village), and supporting volunteers providing emergency relief for St Vincent de Paul Society. Currently her role as Volunteer Support for the Returned & Services League of Australia (Victorian Branch) Inc. includes volunteer management policy development, continuous improvement, volunteer education, welfare-related policy development to support volunteers who provide welfare, and project development. Future plans include broadening the scope of volunteer support within the RSL Victorian Branch and its Sub-Branches across Victoria.